VOYAGER VIBE: COSY ALPINE WITH IMPRESSIVE ART! 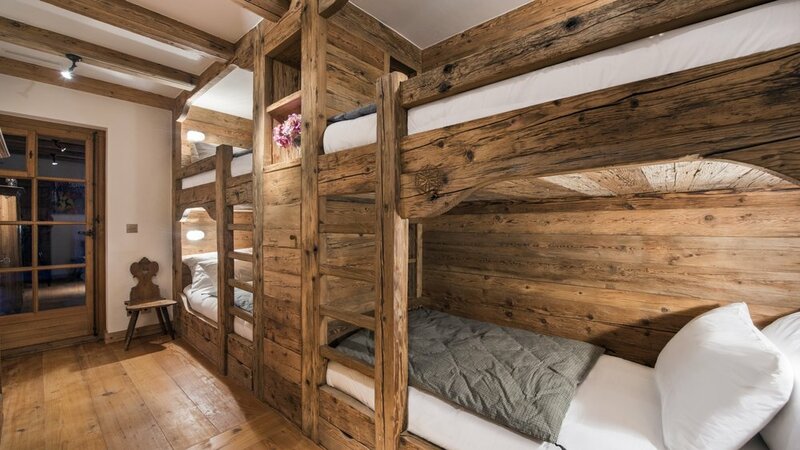 This extraordinary private home sleeps 13 people in five bedrooms, spread over five floors. 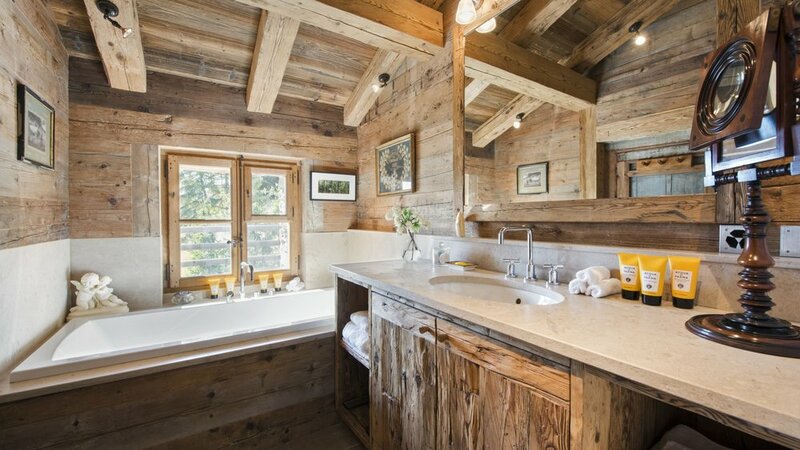 A treasure trove of unique antiques and alpine-inspired artefacts, the chalet is also home to an impressive art collection which sits perfectly against the warm, natural materials and traditional woods used throughout, creating an iconic alpine ambiance throughout. 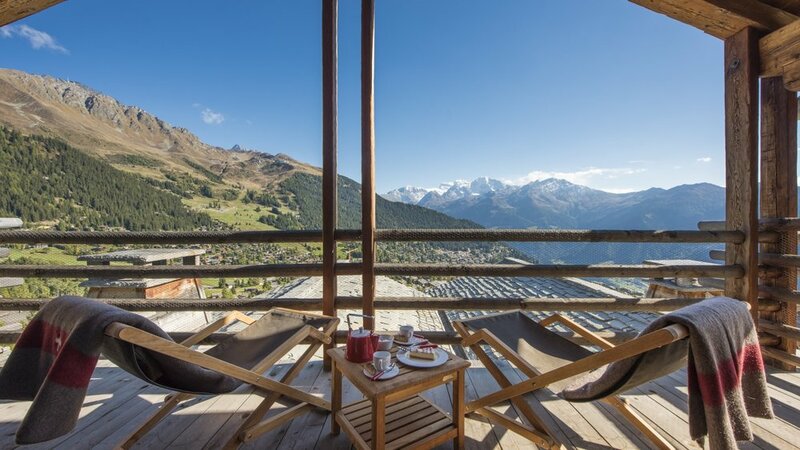 Luxury is at the heart of Chalet Orsini. Facilities include a private spa with hammam, an outdoor hot tub, a relaxation area, and a massage/treatment room. 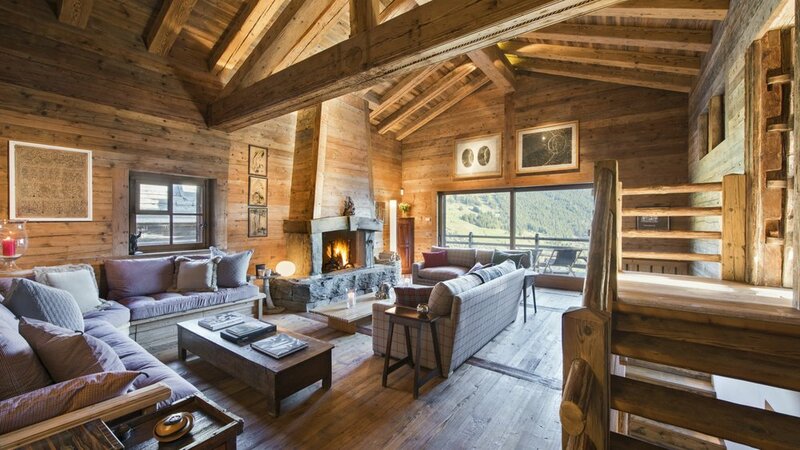 For those who want to be entertained, the chalet is also home to a private cinema and games room with pool table. The private spa area has a massage and treatment room, a large hammam, a shower, a guest toilet, and an outdoor hot tub. There is a further cedar wood hot tub occupying the terrace on the second floor. Adjacent to the spa is a games room with a TV snug and a pool table.